After Baku Glass 2016, Cuba Glass 2016, Iran Glass 2017 and Colombia Glass 2017, a new event for South America – Chile Glass – will take place 27-28 November 2018 in Santiago. 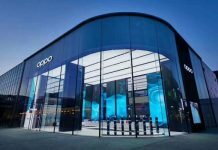 The event will be held at the Congress Hall of Crowne Plaza Hotel, a five star hotel, located near all of the city’s most popular landmarks and companies, in the heart of the city. The venue of this new two-day event – Crowne Plaza Santiago – is the ideal choice with a convention facility that is one of the largest in the area. Santiago is the country’s capital city, and is the most important urban area of Chile and is the seventh most populated city of South America, and the 35th largest metropolitan area in the world. Chile’s capital is home to many of the country’s government (except for the National Congress, which is in Valparaiso), financial, commercial and cultural offices, and is considered as the third city of Latin America with regards to the quality of life, with an index of human development of more than 0.920, and per capita GDP of USD 18.465. 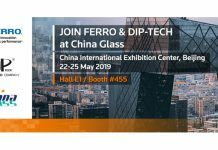 The event will bring together the main global players from glass manufacturing; glass processing; glazing and fenestration; tools, consumables, spare parts and equipment; monitoring and control systems; consultancy, engineering and services, from both the flat and hollow glass sectors. Chile Glass is promoted by GlassOnline and the magazines Glass Technology International and Glass Machinery Plants & Accessories. 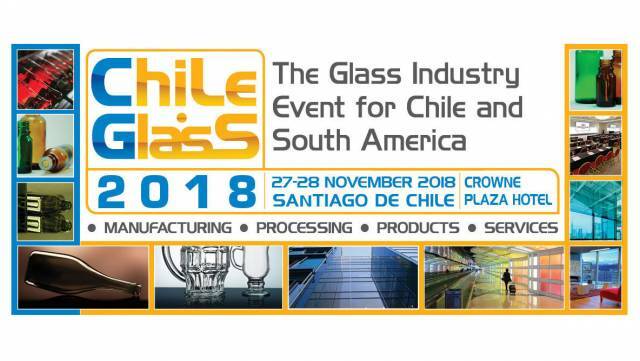 To download the brochure of the event: https://www.glassonline.com/site/chileglass/.